BookCheck provide an integrated Bookkeeping with Management Accounts service that helps businesses throughout the UK boost their profitability. Most firms offer either book-keeping or management accounts – but at BookCheck, they offer both together. They guarantee that all of their clients management accounts will have been both thoroughly checked and issued personally by a qualified accountant. It is their quality management information which differentiates them from the crowd. 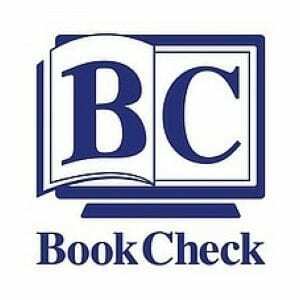 Clients typically choose BookCheck to solve problems and their focus is in delivering reliable data and professional insight. BookCheck also offer a comprehensive and expert payroll and auto-enrolment service. Prestbury Marketing provides BookCheck with a comprehensive package of marketing support.